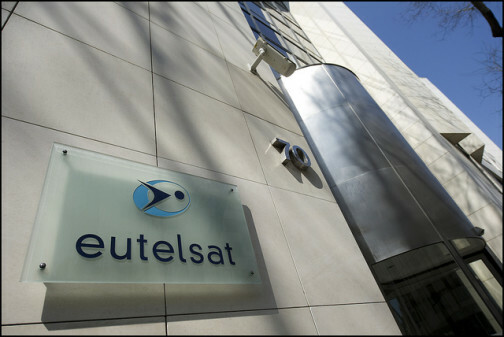 Satellite operator Eutelsat has said that the Yahsat’Al Yah 3 satellite is “operating nominally” following a launch anomaly late last week. “The mission experienced some challenges during the launch stages which resulted in the Al Yah 3 satellite being inserted into an orbit that differed from the flight plan,” said Eutelsat in a statement. Eutelsat has contracted capacity on the Yahsat’Al Yah 3 satellite for its African broadband service.